Two men suing Nevada wildlife commissioners say trapping regulations are causing needless suffering for thousands of animals not targeted for their fur, including dogs, golden eagles and mountain lions.The lawsuit by Donald Molde of Reno and Mark Smith of Incline Village, filed Thursday in Washoe County District Court, seeks an injunction to halt the upcoming trapping season and force change.Their complaint comes after commissioners in August voted against increasing the number of times trappers must check their traps or snares in most of Nevada. Now, fur trappers must do so every four days except near the urban areas of Reno, Carson City and Las Vegas. Clicking here will show you a table of non-target species (e.g. rabbits, dogs, cats etc) which where caught. released unharmed, released but injured or dead in the trap or snare. This was reported by trappers. WHAT’S THE VALUE OF A BEAR? HOW DANGEROUS ARE BLACK BEARS AT A GARBAGE DUMP? ANSWER: NOT VERY. Does Big Game Hunting Truly Count as Conservation? SAGE GROUSE HUNTING: MAKES SENSE OR NOT SO MUCH? 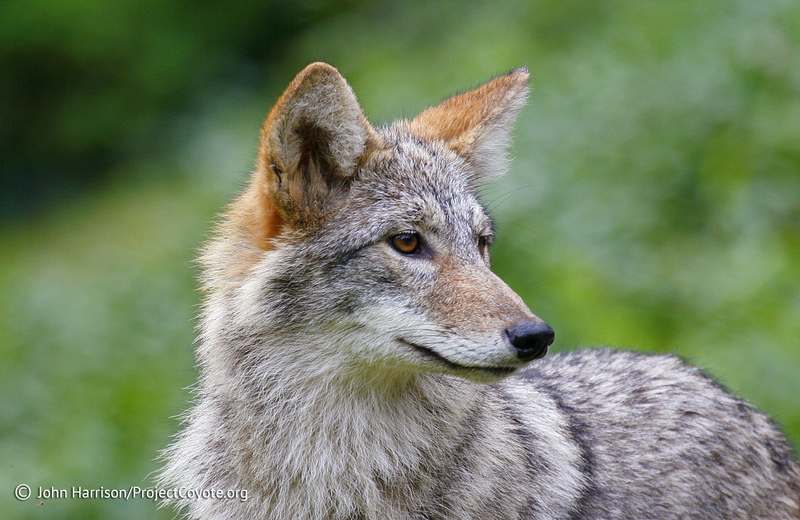 ScottSlocum on Who supports better regulation of trapping? Please help our organization by clicking on the DONATE button so that we can continue to fight against the cruelty of animals through trapping.